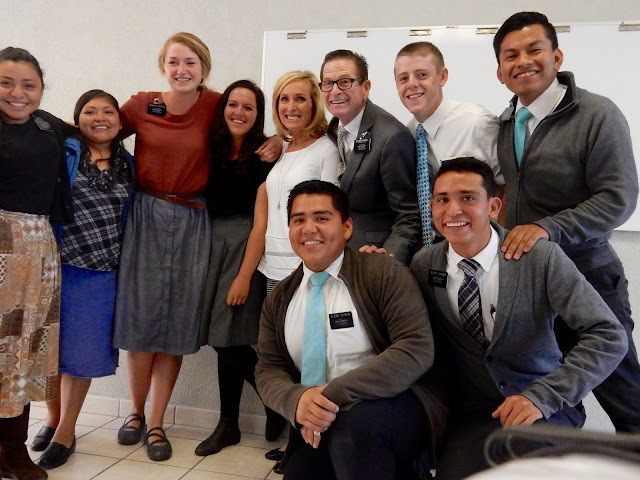 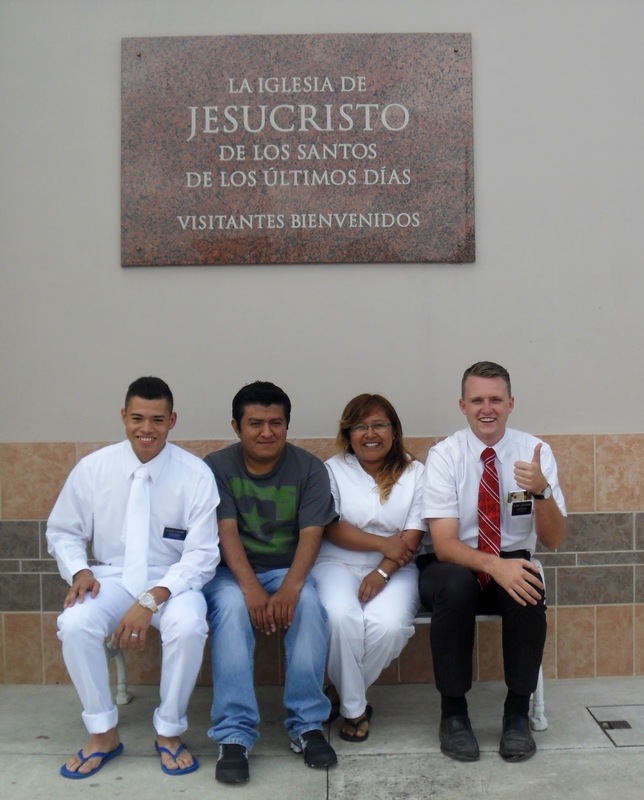 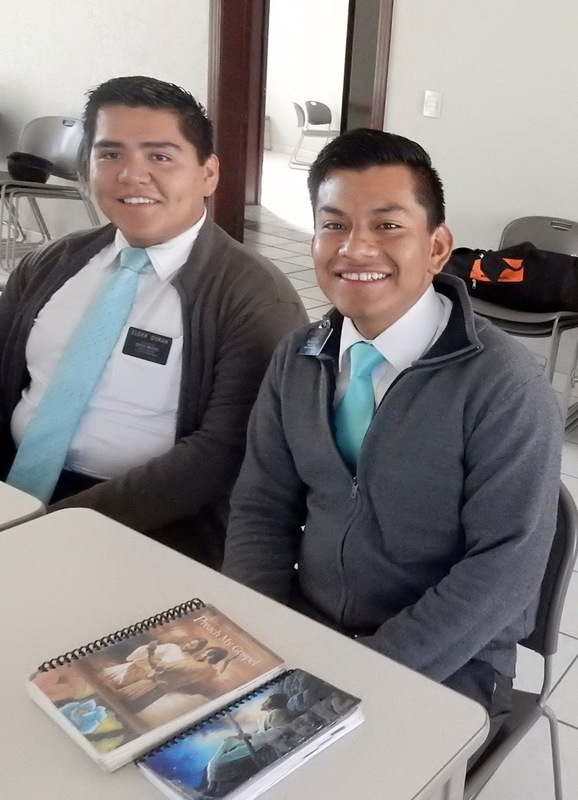 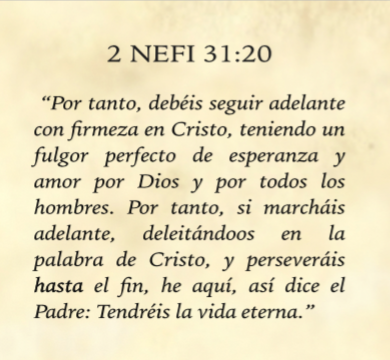 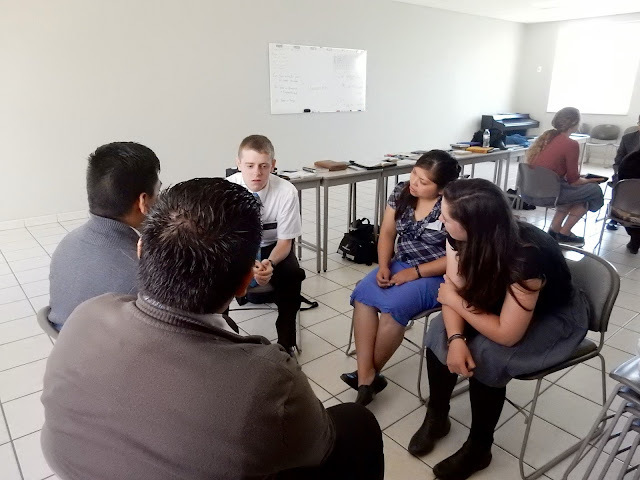 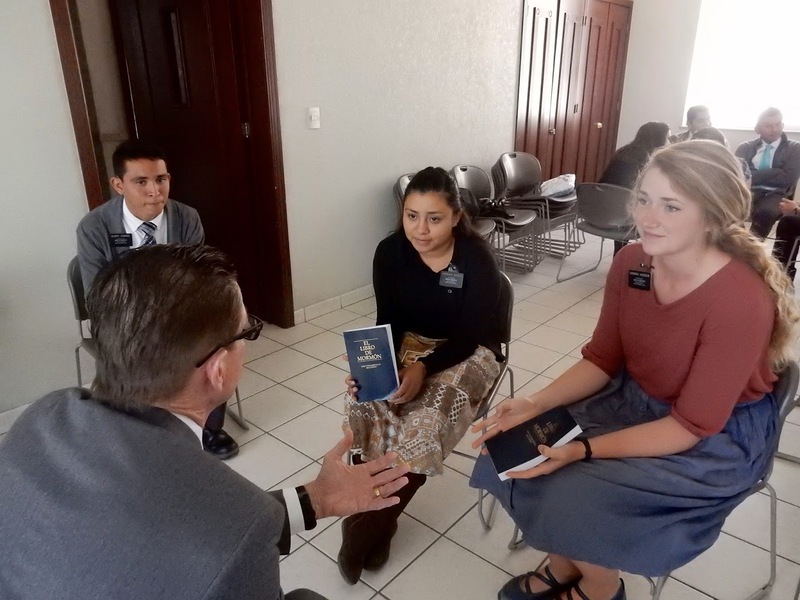 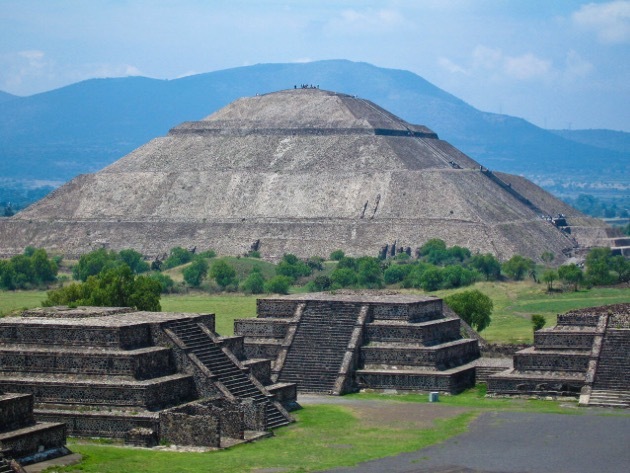 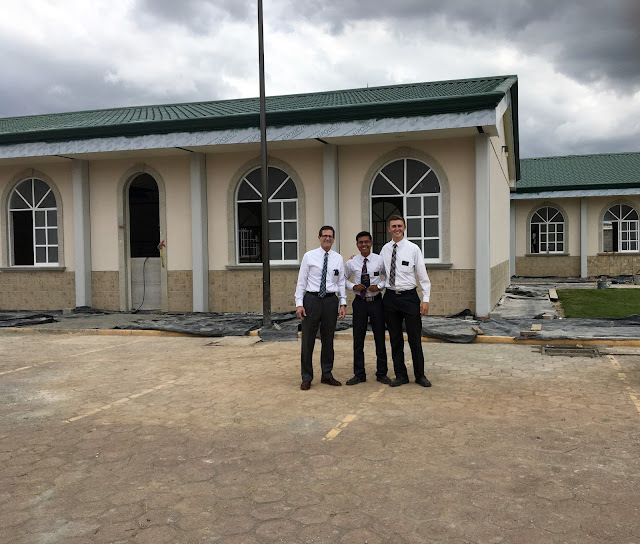 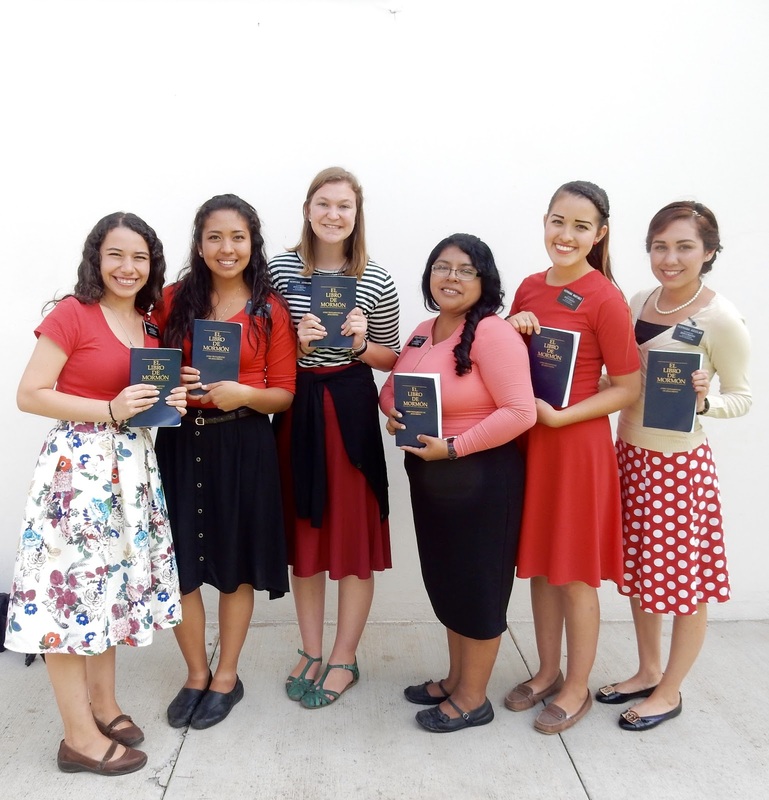 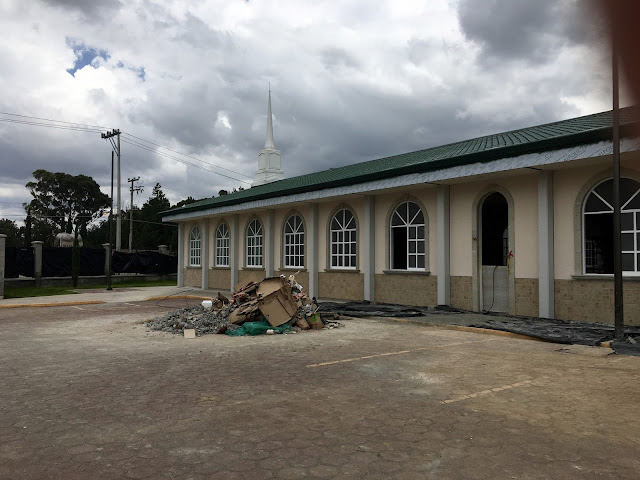 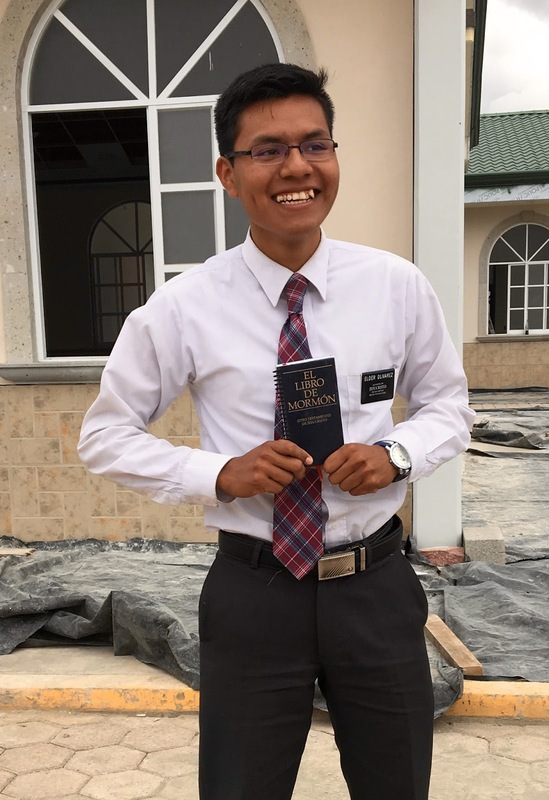 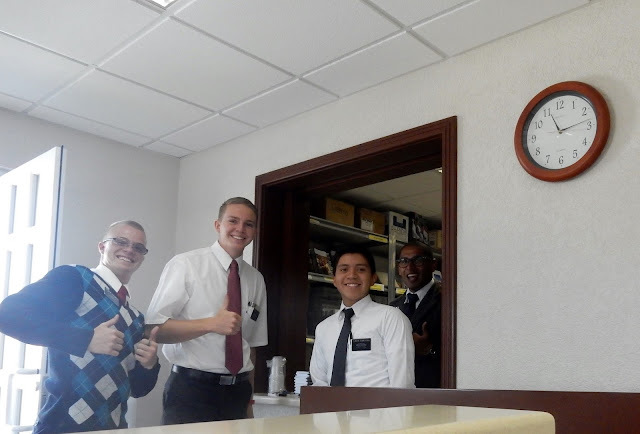 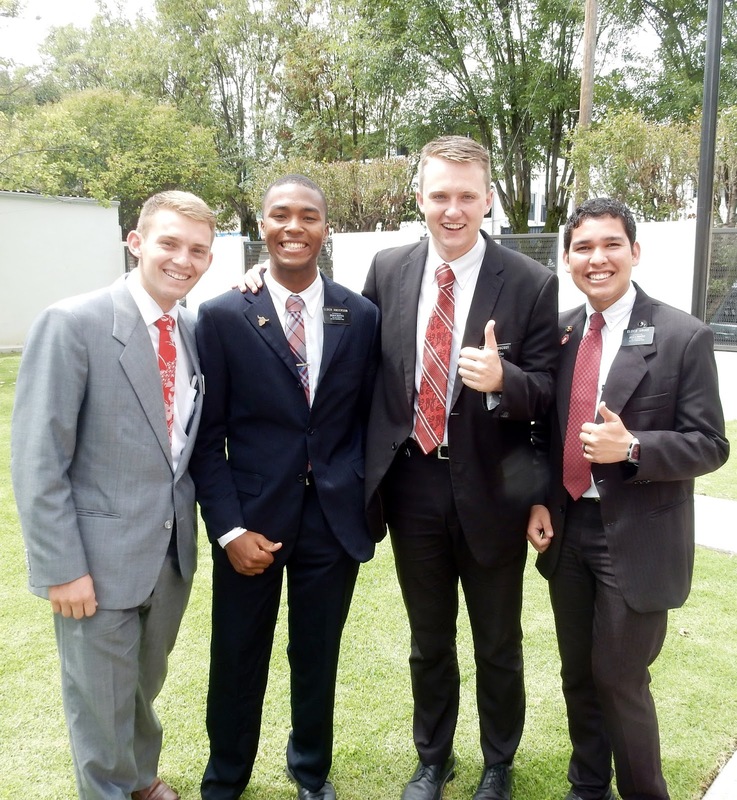 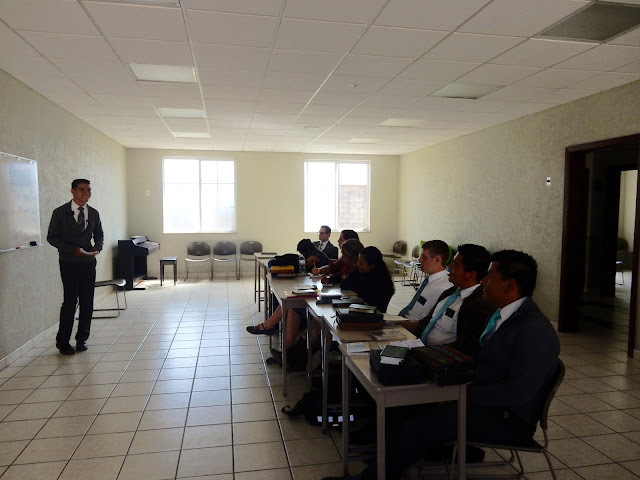 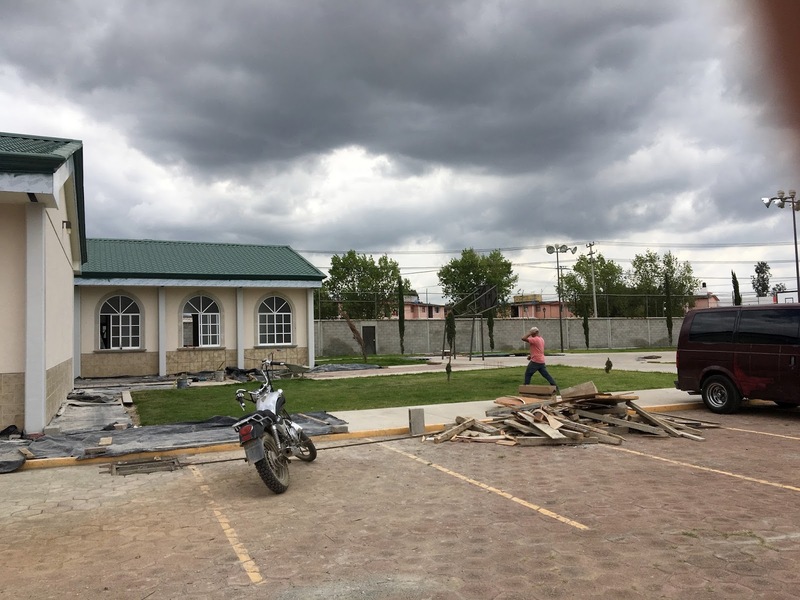 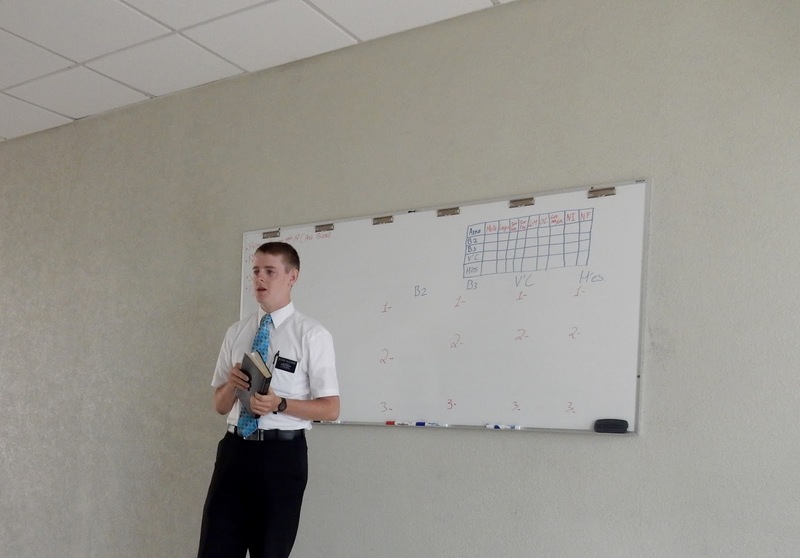 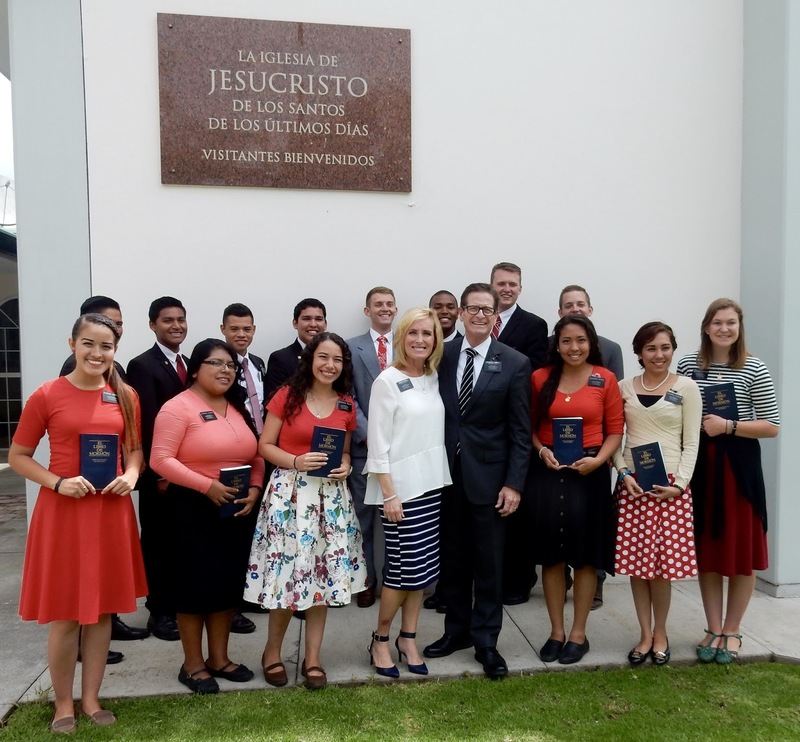 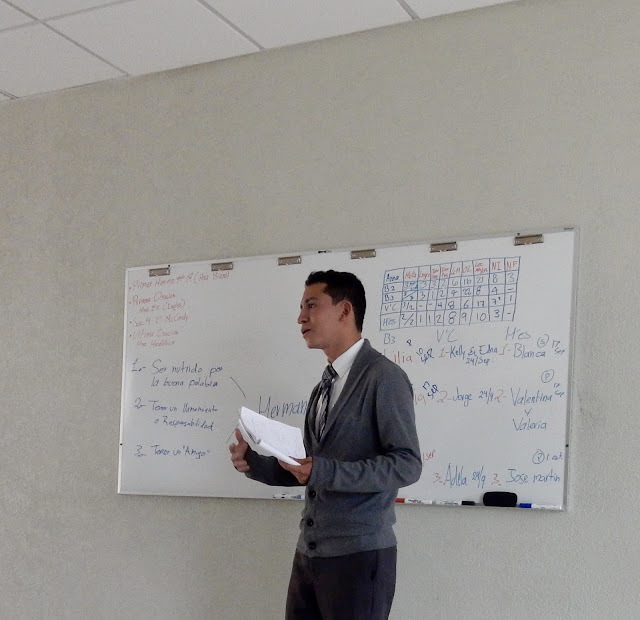 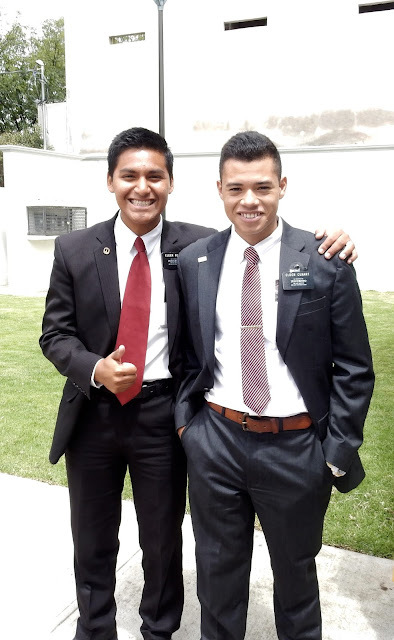 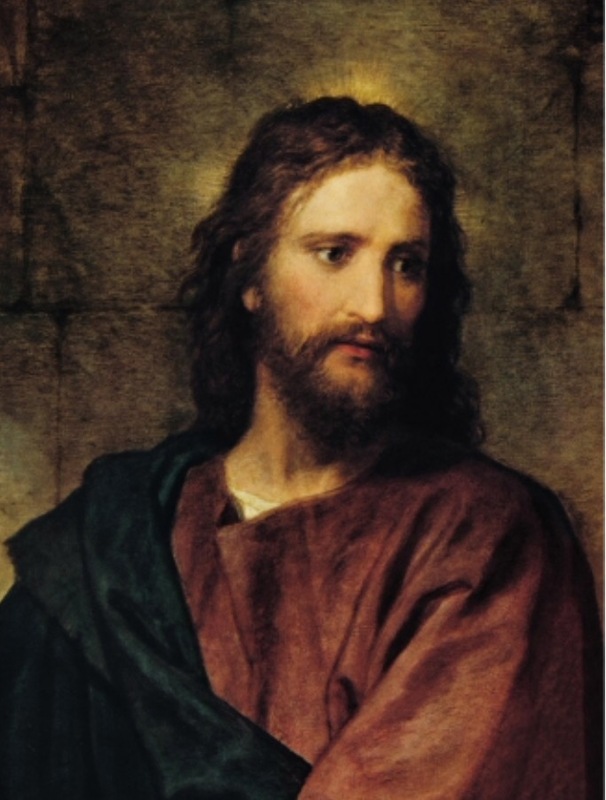 Mexico Pachuca Mission: Happy Missionary Labor Day! Lovely dinner after Stake Conference, with the Area 70, Patriarch and his wife, Stake Presidency Counselor and his wife and the family of the Stake President. 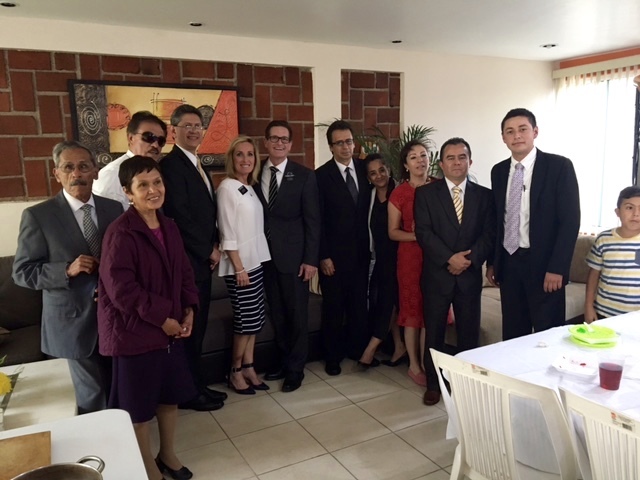 Thank you President and Sister Berny for the wonderful afternoon and delicious food. 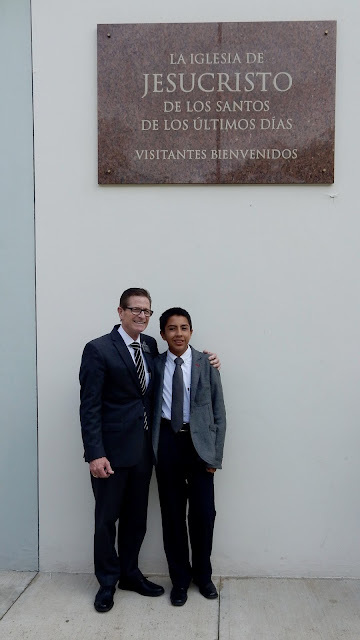 President with a future Missionary. 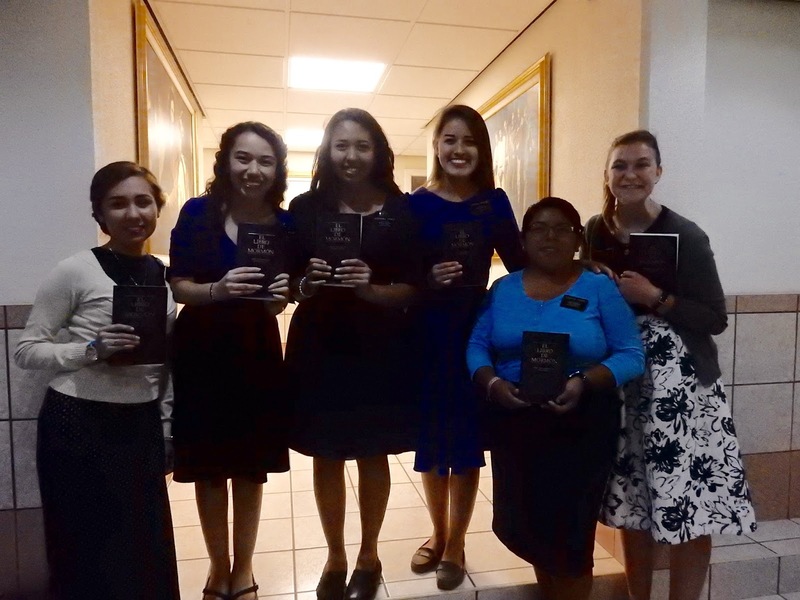 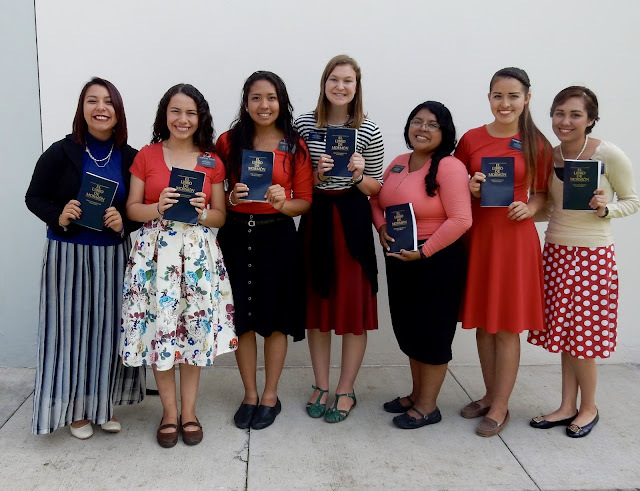 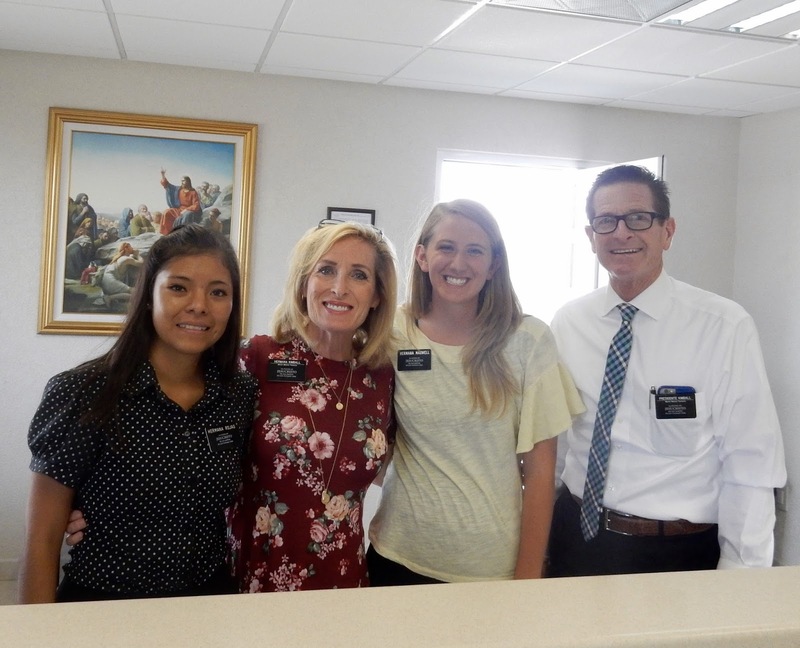 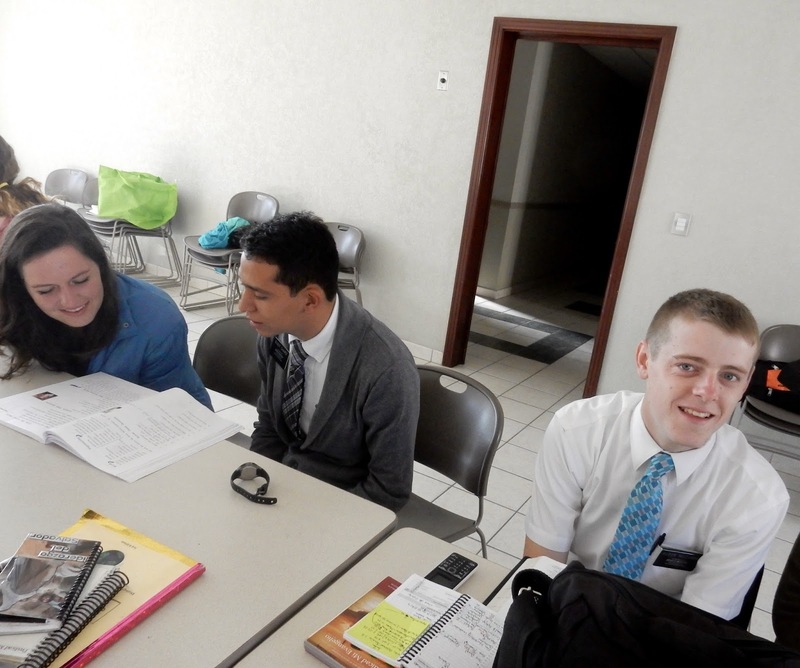 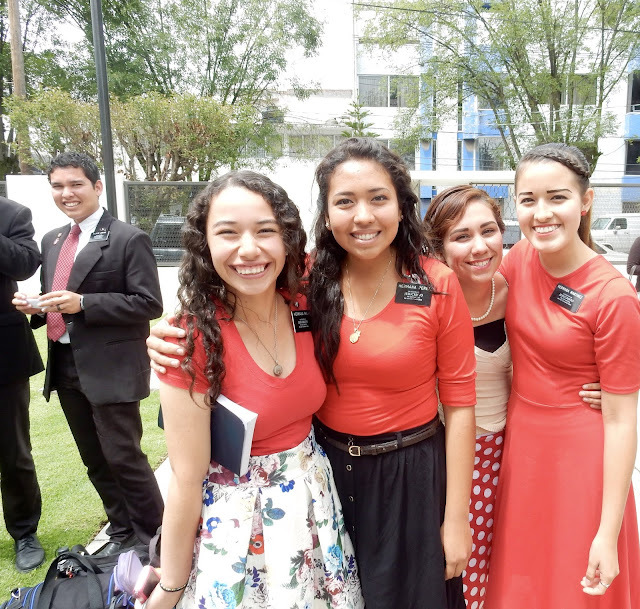 Hermana on the left is a YSA who helps the Hermanas. Getting ready to serve her mission. 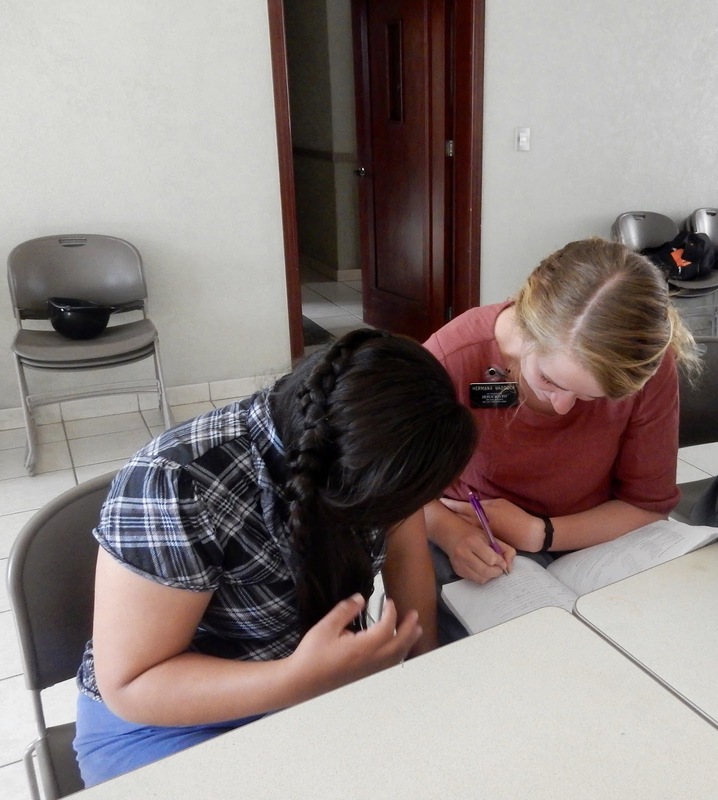 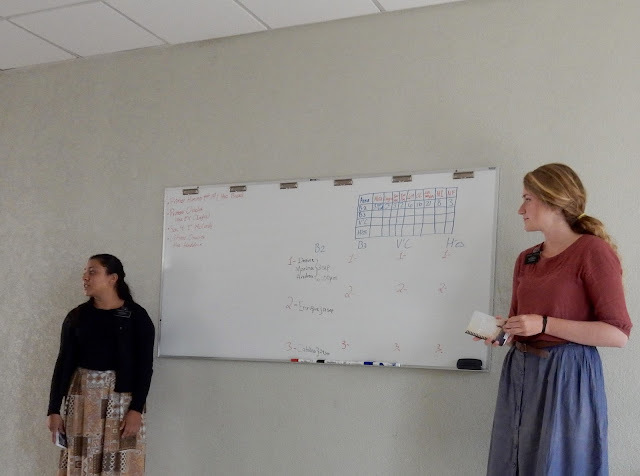 These Hermanas take "Quatro Dados" very seriously!! President 140 of his best friends! 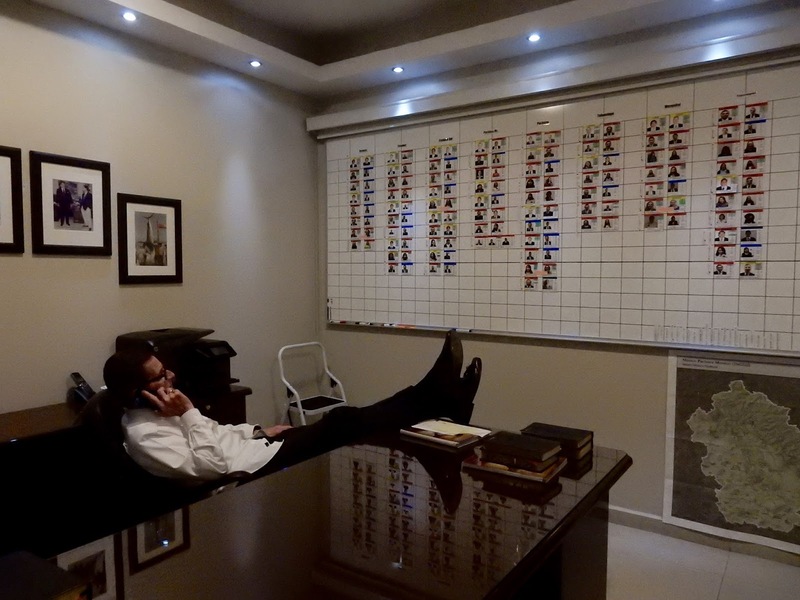 Getting Ready For Some Big Changes.